In latest celebrity news, Lamar Odom was found unconscious in a brothel on October 10th in Nevada. According to UsMagazine.com, he was found by two women who had been with him earlier that morning. 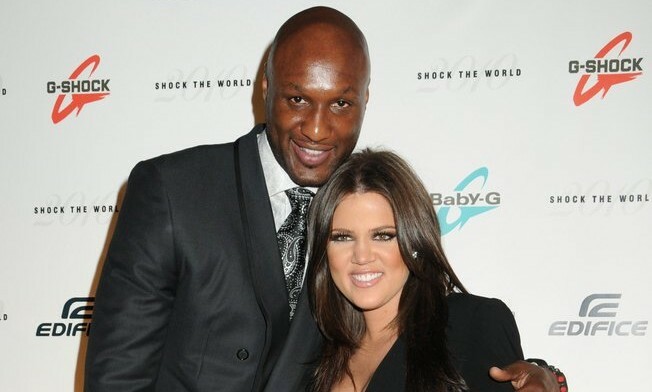 Odom’s celebrity ex, Khloe Kardashian has been there for Odom ever since their celebrity divorce a few years ago. This must have been a surprise to her. The Kardashian clan have been reaching out on social media and are hoping for the best for Odom! This celebrity news is shocking and concerning. What do you do if an ex you still care about has a health scare? 1. Be there: As soon as you hear this terrifying news you will want to be with your ex. So go be with them. Who cares if your relationship is not the best right now, being there for them is all that matters. 2. Don’t leave: Once you are there with them, do not leave. Even if they ask you to and they say you should not be there. They are really saying thank you and are secretly so happy that you still care about them. 3. Be there after: Once your ex is healthy and ok, be sure to still be there for them. Let them know that you truly care about their well being and what happens to them in the future. What do you think someone should do when their ex they still care about has a health scare? Comment below!